It might simply been that I was spoiled by Tomas Alfredson’s Tinker Tailor Soldier Spy, but why are there no good period spy dramas anymore? 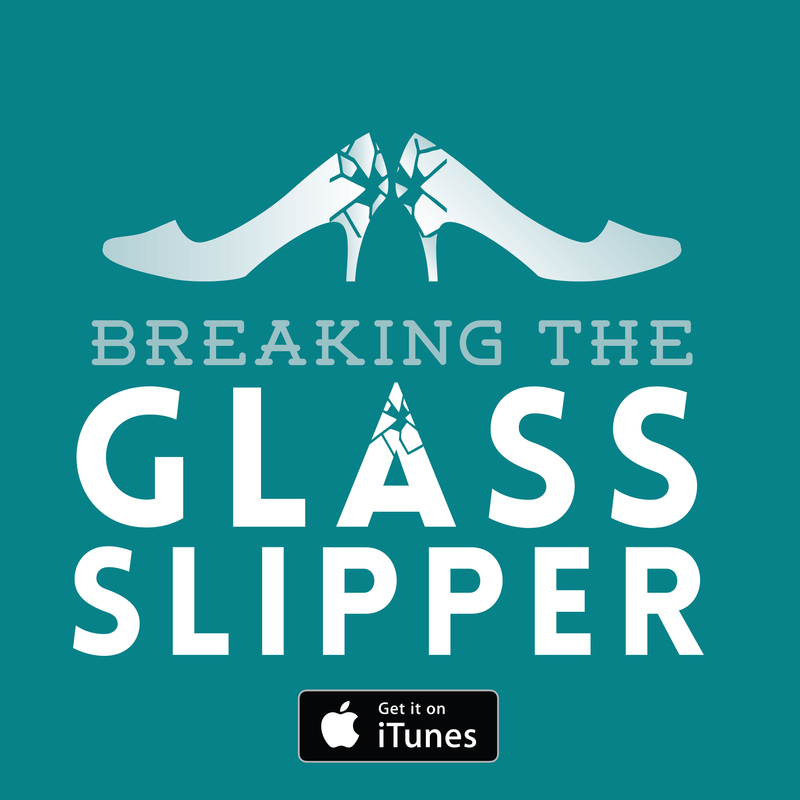 Last year’s wildly overpraised Bridge of Spies saw Spielberg provide an uncharacteristically humdrum affair. I’ll be surprised if anyone remembers that film in a few years. 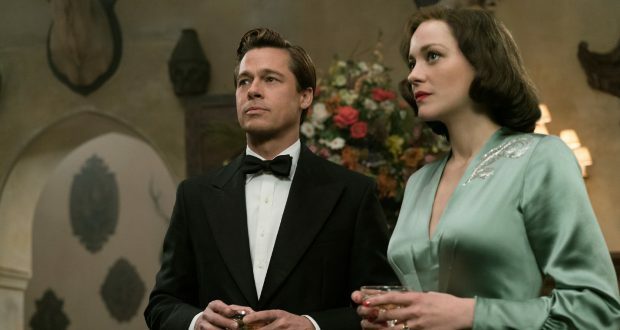 Now Robert Zemeckis is at it with the resolvedly dull Allied, a WWII romance-spy mishmash which borrows heavily from Casablanca and The English Patient and which palls in comparison with either. Now I have gripes here and there but if there is one seismic and incontrovertible flaw in this film, it is Brad Pitt. I do not subscribe to the idea of him as a bad actor but he has only ever been good when given quirky and even campy roles. In stoic heroic roles, Pitt is consistently flat as a pancake. And so it is here. Allied might as well have a cardboard cut-out in the main role. I don’t know whether to put this down to vanity or an innately dull role, but surely a good performance would entail giving our plucky hero some personality. Also, Pitt plays a Canadian. Not a problem in itself, but I have sneaking suspicion this was done so that the story could be about someone who basically sounds American but who has to report to charmingly cartoony Brits. Jared Harris’ is a bristling British officer (what fun!) 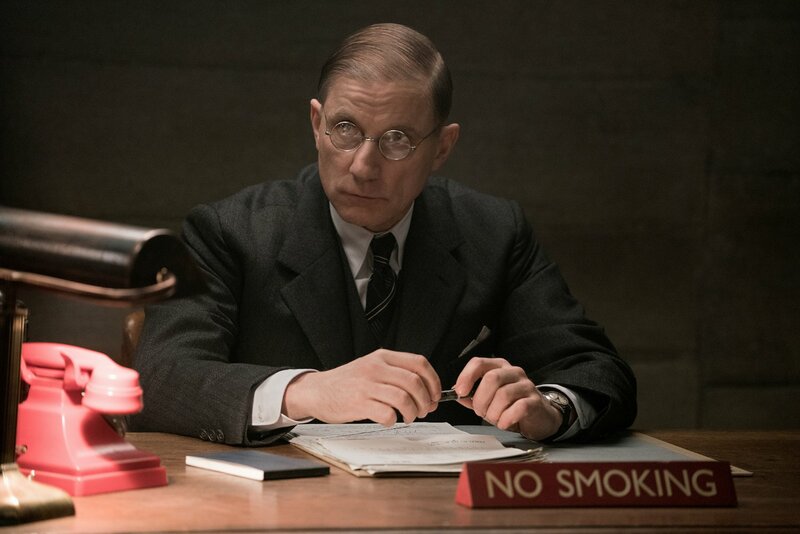 and Canadian Pitt now has an excuse to be interrogated by Simon McBurney’s British intelligence officer (aren’t Brits great at being sinister!). In truth, both these parts, especially McBurney’s umbral performance, are probably the stand-outs in the film. Marion Cotillard is fine in the other major part – in fact, she is the crux of the whole story as potential Nazi collaborator Marianne Beauséjour – but the script gives her no room to excel. She is still doing a damn better job than Pitt though. Happy as I would be to pin all the blame on one man, it is clear this film has problems besides. For a spy thriller that is meant to be predicated on a big twist or revelation at the end, the fact that the end is predictable and not very clever makes the entire viewing a bit of a damp squib. Allied also mismanages its tone. 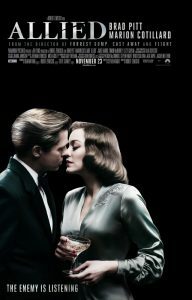 The ending seems to operate on the basis that the viewer is heavily invested in the life that Pitt and Cotillard’s characters have built together as it proceeds to pull on the heartstrings at the very close. The film never really puts the effort in to develop such an investment which makes the ending a rather cold affair. Zemeckis has essentially misjudged the second and third acts. The former should have built up the domestic idyll of the couple so we had some high stakes when the spy game truly kicks off. The latter should have worked harder to depict the swirling paranoia of the espionage plot coming to a head. As it is, the middle is some fairly boring light investigation undercut by placid home-life which never comes into focus. The end is a failed attempt at saccharine manipulation that abandons the spy focus too quickly. The only section I had time for was the opening stretch in Casablanca. The production is far more interesting in Morocco, even if it was never going to live up to that infamous picture. I don’t think the assassination subplot over which our lovers bond is anything too spectacular but it easily had the potential to become a more fraught logistical thriller. Certainly, the scene where Pitt ‘silences’ a German officer in a phone booth alludes to a darkness and edge that was sorely missed in the rest of the film. It’s a missed opportunity. Verdict: A surprisingly boring disappointment from the usually solid Zemeckis. Next: Do andriods dream of Tom Cruise in glitter?